The only thing greater than this group of skiers' desire to claim a first ski descent on Greenland's second highest peak is the size of their carbon footprint to get there. Loaded with guilt, they decide to bring along renowned glaciologist, Alun Hubbard, whose hypothesis, if proven, could rewrite popular projections of global sea-level rise. However, the entire expedition is put in question when they arrive in Greenland and discover their objective is beyond the range of all available aircraft. When we arrived in Tasiilaq, we quickly realized we weren't the only skiers in town. On the hill above Tasiilaq is a broken tow lift where some kids hiked up to demonstrate their skills. There is a lot to consider when planning an expedition for 3 weeks and food is one of them. For dinner we packed Backpacker’s Pantry dehydrated meals, but because of the limited resources in Greenland, we shopped for snacks in Iceland. Ski touring, climbing and skiing all day uses a lot of energy so there was plenty of chocolate and candy. While the grocery store has a limited selection, there is no shortage of food for the Inuit to hunt. This boat returned to Tasiilaq with a seal that they proceeded to butcher on a floating sheet of ice and share with the community. Seal is a traditional source of nutrition in Greenland. Dogsleds are a traditional means of transport in Inuit culture but it is slowly dying out due to shorter cold seasons and the fact that snowmobiles don't need to be fed in the summer. While it was a chaotic experience getting 8 teams of approximately 10 dogs moving, once they found their rhythm it was incredibly peaceful, even rocking some of the crew to sleep. Tiniteqilaaq is a small hunting and fishing village 50 km from Tasiilaq. The dog population actually out numbers the approximate 50 people who live here. Sermilik Fjord transports 30 gigatonnes of ice in the form of icebergs from the outlet glaciers of the Greenland ice sheet to the open ocean. Professor Alun Hubbard, a renowned glaciologist with over 15 years of experience, joined the crew to collect data on the Greenland ice sheet and along the way through his knowledge brought the landscape to life. The helicopter wasn't able to get us up to the ice sheet, but we made it to the convergence of the Fenris and Paris Glaciers, two large contributors that drain the Greenland ice sheet. This couloir was a first descent and on Simon's 34th birthday. Subsequently it was photographer Bruno Long's birthday as well as Kalen's. It became a regular occurrence by the end of the trip. 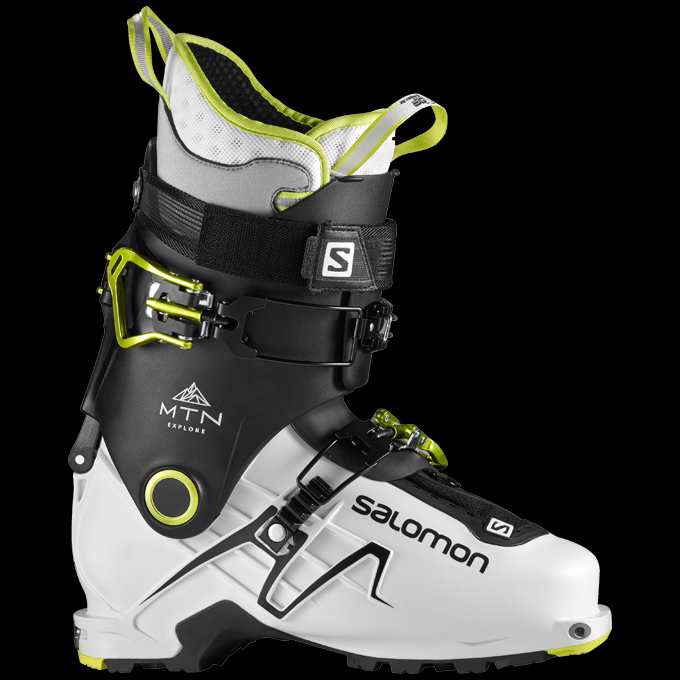 Once the helicopter left the only way to reach the skiing was on foot. Most days required upwards of 20 km of traversing across the flat glacier before strapping on crampons and climbing straight up a couloir. See how far camp moved during the expedition. Darkness was a rare commodity during May in Greenland. Most days involved leaving camp to go skiing in the early afternoon, to capture the most beautiful light, and returning home after 11 pm before the sun came up again at 3 am. Go below the surface inside the crevasse under camp. In order to keep weight down and reduce our impact while out there, the production crew powered multiple cameras, a drone and laptop using Goal Zero solar panels and batteries. Despite the challenging conditions, the technology proved that it is evolving quickly and offering alternative solutions. Using lightweight plastic pulkas we moved camp 25 km and 1000 m higher up onto the ice cap below Mont Forel. While pulling pulkas was a romantic idea at the beginning, once the grade increased it became extremely heavy and at times incredibly frustrating. Most of the day we rued Air Greenland for not being able to leave us at our intended basecamp near Mont Forel, but once up on the ice cap the rewards far outweighed the exhaustion. It felt really good to earn the right to see the Ice cap. Mont Forel was the goal from the start. The second highest peak in Greenland and right on the flux line between the mountains to the east, the open ice sheet to the west. The ice sheet is 6 times the size of the UK and extended west from our high camp. The colors were unlike anything any of us had ever seen and at times the ice sheet looked like an ocean. The air is so clean and clear that it was difficult to tell where the ice sheet finished and the sky began. If you're wondering what you’re looking at, it's not Mars. Kalen Thorien dropping in at 10 pm on the last bump in the landscape before the ice sheet extends for 500 km west to the other side of Greenland. Let's be clear here, once on the ice cap no helicopters were used in the making of this film. Instead lightweight, electric drones were used to capture aerials. The high elevation and cold temperatures made for challenging conditions and if the truth be told, one drone did suffer a dramatic end, but not before some amazing shots. Alun chose two sites to drill ice cores down 11 m to collect ice core samples. These samples would then help to determine if the Greenland ice sheet is melting at high elevations, something that it shouldn't be doing. The ice sheet continues to experience record warm summers causing surface melt. One theory suggests that this melt is being absorbed by the glacier and essentially not contributing to sea level rise. Alun's hypothesis is that melt hits these impermeable ice layers seen here, and instead runs off, not only contributing to rising sea levels but expediting the rise faster than current projections. Not a good day for the Greenland ice sheet. No trip is complete without a team photo. While the expedition was serious and sobering at times, we never stopped taking ourselves too seriously. The quickest way to get rid of 16 days of sweat and stink is a polar plunge. Alun meanwhile was making his own contribution to global sea level rise. Interestingly, the naked dude in the bottom left was a Norwegian who had just crossed the Greenland ice sheet from west to east with his friend pulling pulkas. It took them 21 days and made our effort moving camp up to Mont Forel seem quite weak in comparison. Google Expedition is currently being built and uploaded to the GE App by Google. In collaboration with the Google Virtual Reality team, Salomon has created an immersive VR field trip that is part of Google Expeditions. Expeditions Is Google Education's first virtual reality platform designed specifically for classroom use. Using a tablet, Google Cardboard viewers, and smartphones, teachers can take students on virtual field trips of places like the Great Wall of China, the Moon and now Greenland. Since the beta launch last October, well over 1 million students have gone on a virtual field trip. The app fully launched in June 2016 and has already been downloaded over 100k times. You yourself can take a virtual field trip by downloading the Google Expeditions App For Android and IOS. 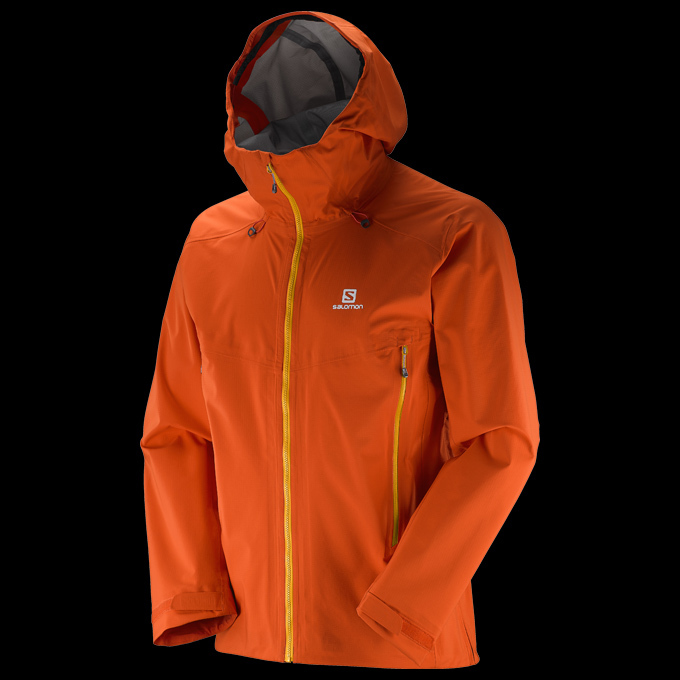 Built for moving in the mountains, the X-ALP 3 Layer jacket uses a really lightweight Pertex® Shield ripstop fabric, with outstanding waterproof and breathable properties, but a soft feel. 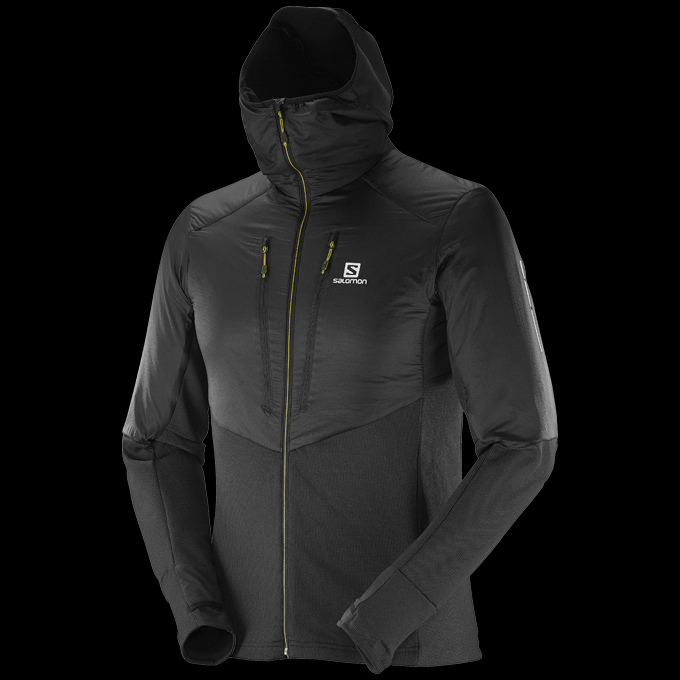 Put it on in the morning and keep it all day with the Drifter Air Midlayer. Air permeable Pertex® Quantum fabric blocks light precipitation and wind, but lets excess heat escape on tough ascents. 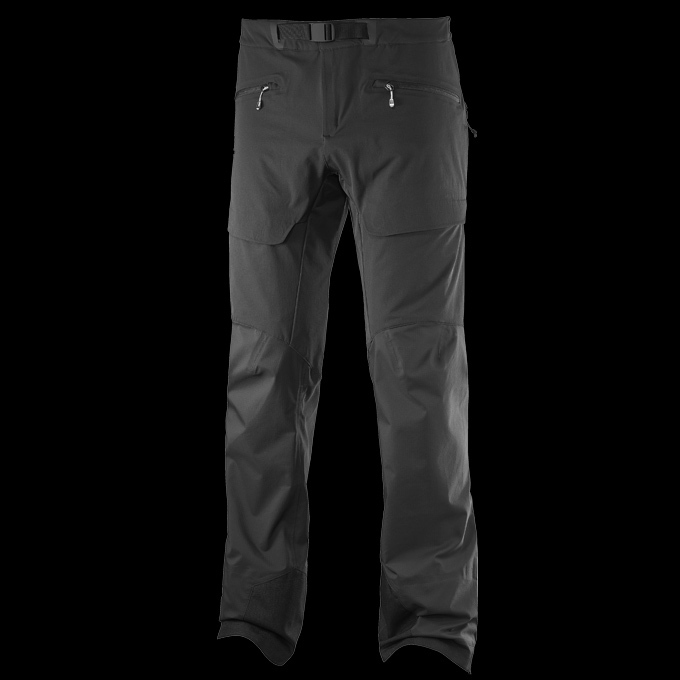 Using MotionFit combined with stretch fabrics, the X Alp Hybrid pant was built with mountain mobility in mind. 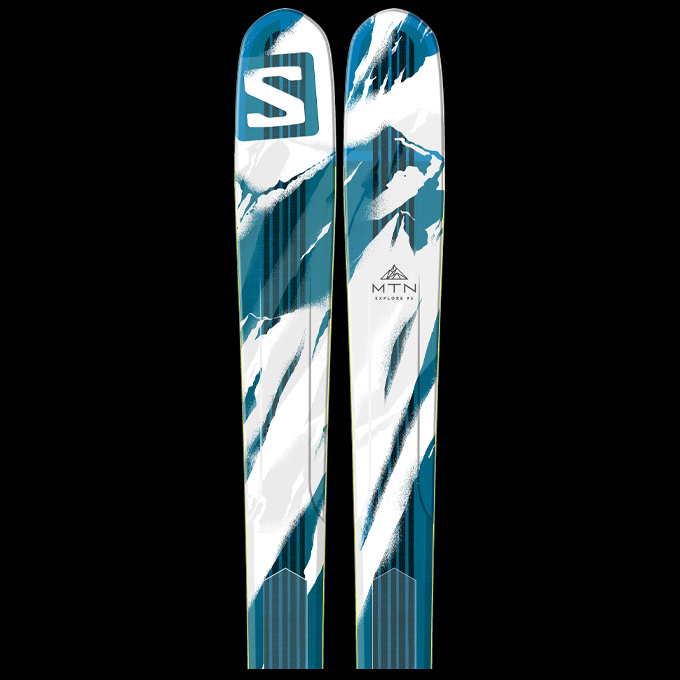 The double weave softshell upper fabric feels soft against the skin and breathes well. 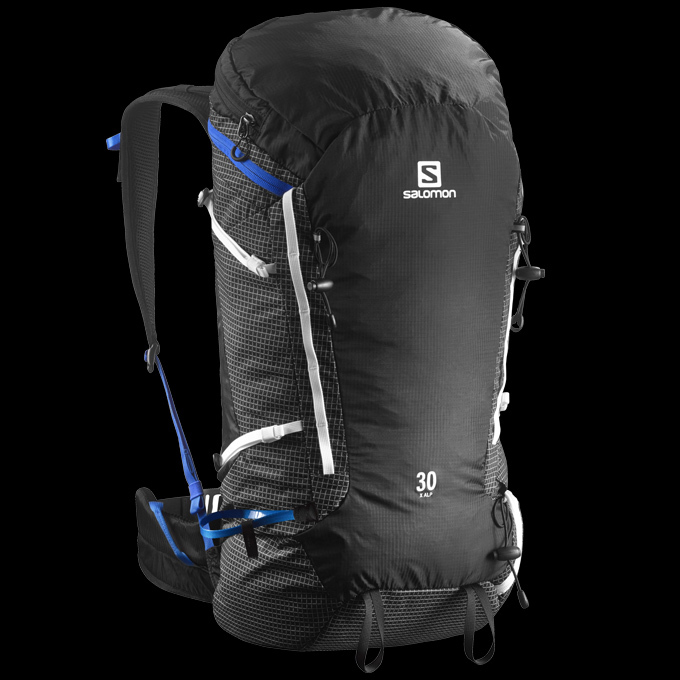 Designed for moving quickly in the mountains, X ALP 30 is big enough to carry all safety gear with stability, easy access, and protective durability for long tours or short overnights. 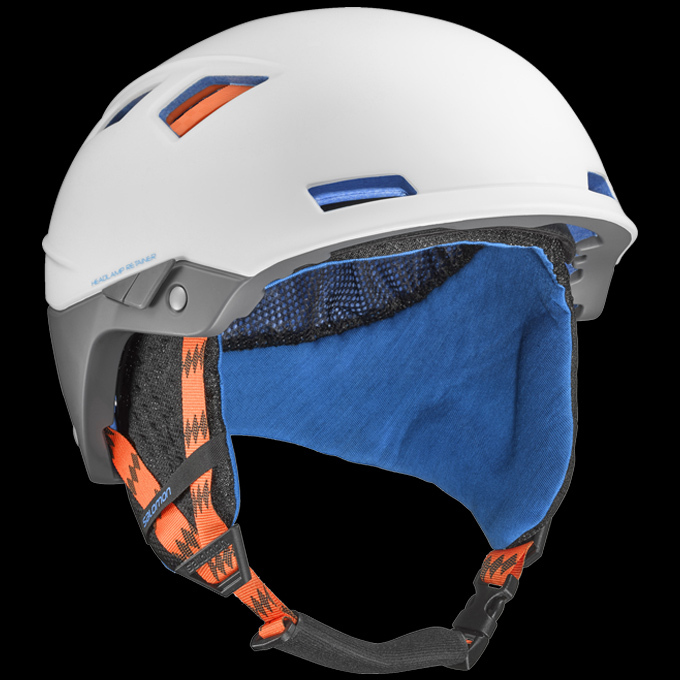 The very light and comfortable MTN LAB helmet meets safety norms for both alpine skiing and mountaineering, making it easy to carry extra protection everywhere you go in the mountains.